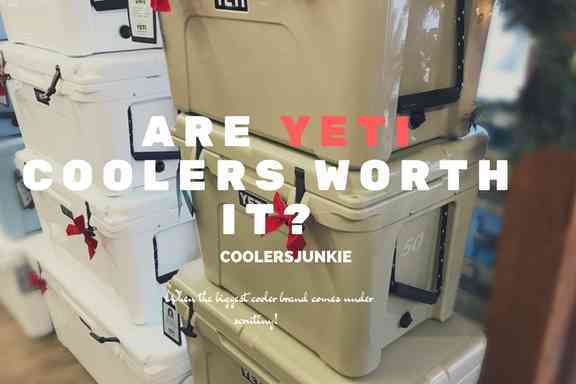 The worth of a good cooler is measured by its ability to retain Ice. Most of which is determined by the quality of Ice pack. Tell me, aren’t you tired of having to settle for less due to the inability of your cooler Ice packs to retain Cold? Regardless of whether or not your cooler is Rotomolded, ice packs do the better part to ensure all items in the cooler remains cold. But if you are tired as I guess you are, then this is your last stop. You are right where you are supposed to be. 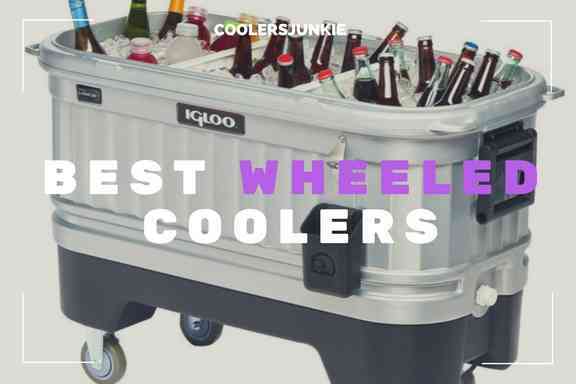 In this review, I’m going to show you Just about magical (Ice Pack) Tricks that will bring your cooler to the realm of cooler echelon. However, you have to scroll down to uncover all the nuggets we’ve dropped all over our review. 2.1 Reusable Ice packs Vs Dry Ice Vs Regular Ice – Which is Better? 2.8 Avoid Petroleum and Cheap Cooler Packs! 2.10 Are Re-freezable Ice Packs 100% Chemical Free? 2.11 Where can I buy Re-freezable Ice Packs? If you are getting into serious breakdown especially in the summer as a result of rapid physical ice meltdown, it’s time you have an insanely hard shell pack which retains ice incredibly well. Quality cooler ice pack is not a myth, and the ENGEL ICE 20 DEGREE proves it. It is a relatively large cooler ice with length 9.375″ x width 7.125″ x height 1.375″ at 2LB. And a 12.5″ length x 8.375″ width x 1.625″ height. With the changing phase Temperature at 20 F.
A 38 hour lasting duration attests the quality of the Engel Ice 20 degree cooler pack, and makes it the best lasting gel freezer on the open market. A non-lethal characteristic accompanies its ability to retain Ice for extended periods. With safety features that make it non-toxic and non-hazardous. It can sustain below zero degrees temperature in coolers and other containers with appropriate charging (freezing @ 20 degrees F). It only gets better with the durability which ranges over five years of use. And its hard shell that makes it uneasy to break unless of course, you are a super-villain from a comic book. Perfect? Is there anything as perfect? 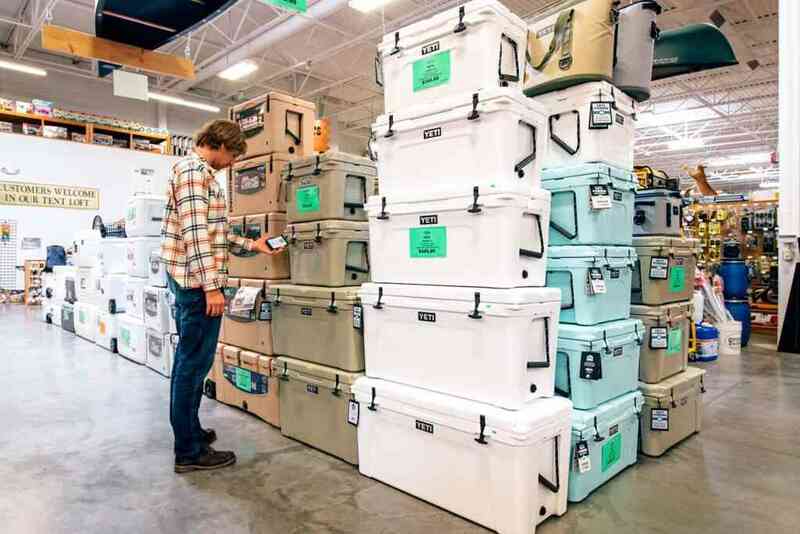 Who knows but the Yeti brand has managed to push to the market some of the best ice chests the world has ever seen and their ice pack is not here to tell a different story. 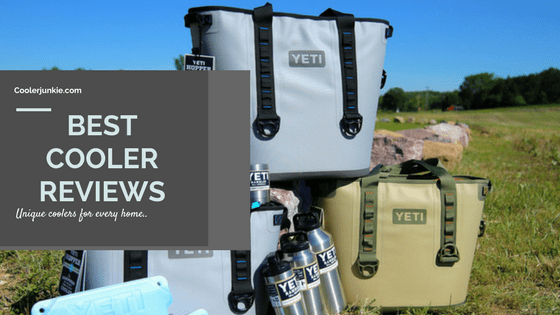 The Yeti Ice cooler pack might just the best known cooler ice pack in the world. 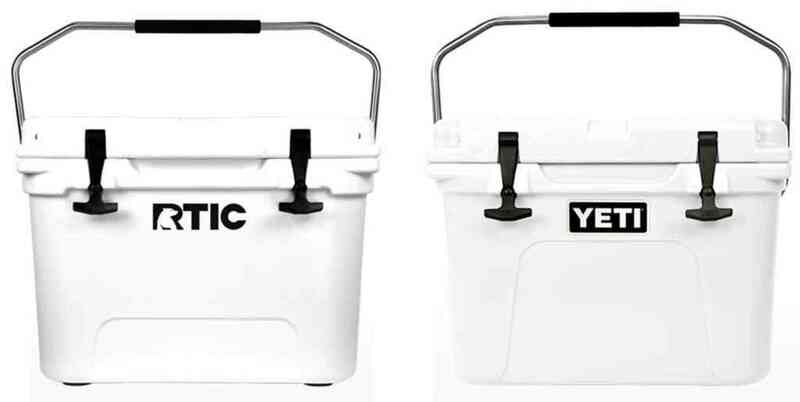 Trust me; the Yeti Ice cooler pack is quite the most coveted cooler pack in the open market. 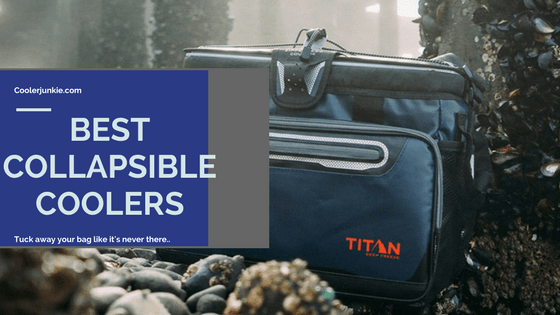 If you were looking for the cooler pack that can withstand the most rugged and bumpy camping trips, then you might just have found it. The stories are true, the Yeti Ice cooler pack is break resistant packaged with a custom shape which enhances quick freezing. The sad thing about its fast freezing ability is that though it might be its best feature, but therein lies the Yeti Ice most notable flaw. Just as it freezes fast, it Ice retention is not as strong as most cooler packs you will find in this review. Lasting just a little longer than 4 hours; though it might exhibit an average 14 hours Ice retention when coupled with additional Ice. This Gel cooler ice pack is non-toxic and food safe. With a temperature of 2c or 28F. Your dream Ice pack awaits you; time to make that rough camping trip an amazing adventure with one of the best ice packs for your cooler. The cooler shock is a fascinating cooler ice pack. And guess what it is more native to America than 31 percent of the people living in Miami. Cooler shock is a very technical ice pack that requires some serious setting up for proper functioning which requires adding a certain amount of water then seal the pack with a zipper seal, while allowing as much air as possible out. After which you will have to use a pressing Iron to permanently seal the pack by running the hot pressing iron through the seam of the pack. All it takes for use is some water in the pouch. Freezed; and within 15 minutes, the Ice pack transforms to gel. Without a doubt, It is indeed a large Ice pack at 10″x 14″ with a non-hazardous safety feature and temperature of 18 F or – 8 c. And has ice retention up to 48 hours. 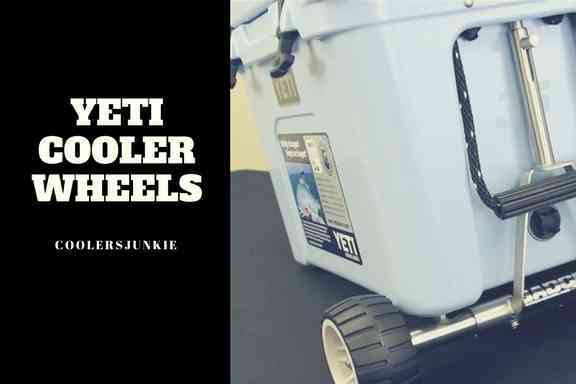 What’s more amazing, alas the cooler shock is portable; it is made up of five incredible layers including nylon and aluminum. The Cooler shock Ice Pack is probably best suited for fishing and camping trips. Needless to say, the cooler shock zero is a long lasting ice pack. Remember the traditional plastic ice pack, yes the ones that were most commonly found when you were growing up. So, the Techni Ice pack sheet shares a striking resemblance to it. To get the best out of this Ice pack, a hydration set up which involves submersing in water; a step that is followed by some firm squeezing to let out any trapped air. A one-way barrier enables the water to enter, mix with the polymer hence creating the ice sheet. The set up is completed as soon as it is dried and ready to be placed in a freezer. The Techni ice can last for over 14 hours. In case you didn’t know the Techni ice is one of a kind. Unique that it can be used in a microwave to warm the pack up, a feature foreign to most ice packs. But that isn’t the only uniqueness it exhibits. Techni ice exhibit an extreme freezing point in comparison to most ice packs. And what’s even better; is that this ice pack can be heated. Well, you can say it’s the pack of ice and fire only this one wasn’t created by David Benioff and D.B.Weiss. For people looking for a non-toxic ice pack with 100 percent chemical-free production, the Artic ice chilling brew is a relatively great cooler pack that fits the bill. Even your favourite beer loves the Artic ice. But while it is best suited for liquor, it can get the job done for beverages too. Its popularity in this part of the world is matched and maybe surpassed only by the Yeti Ice. In case you were looking for an economic ice pack then you have found it. Because the techni ice pack is not only affordable but like some would say, “reusable for a lifetime”. Artic ice has a freezing point of 28 F; pretty good right? It only gets better when you add the chilling brew which can get coolers below 32F; then your contents don’t just stay cold. It’s beyond cold and when it is beyond cold, its no longer ice but Artic ice! Not only does the Rubbermaid produce ice packs but consistently puts out amazing quality and affordable ice chests. The Rubbermaid blue ice lives up to the name, it is one of the best ice packs for coolers on the list. The Rubbermaid blue ice is sized at 6.6 x1.3 x 11.9 inches. Non-toxic and BPA free. Aren’t you delighted by the name and size already? Well if you want to be sentimental towards it, then you will be delighted to know that it is as native to America as the statue of liberty. While it is a gel pack, it is built for camping and cooler use. A plastic layer covers it. Though its durability is not one of its best qualities yet it is quite affordable. And can last for a staggering 8-12 hours. This ice; pack is disposable hence making it a good fit for lunch box use. After all, it takes a long time to melt. But if you are allergic to blue and hate the stain then; I must say this is not the cooler ice pack for you. Sized at 7” x 4.8” x 0.7”, the healthy packers cool pack is made with absolute BPA free and non-toxic materials. Just as the sun is made for the day, so is the healthy packers cold pack best for the lunch boxes. Though very slim, yet durable and hard making it difficult to break or leak on your food. It can stay frozen for over 6 – 12 hours. Remember it is BPA free and non-toxic so, your kid’s meal can still be edible even when its long past lunchtime. So, if you were thinking of purchasing one, stop thinking because the healthy Packers cooler pack has a hundred percent money back guarantee if you are dissatisfied with the product. Buy it now! After all, you can return it when you if eventually you don’t like; which is less likely to be the result. Nicknamed the best packable ice pack. How does it work, it is chemical free and thoroughly water free. 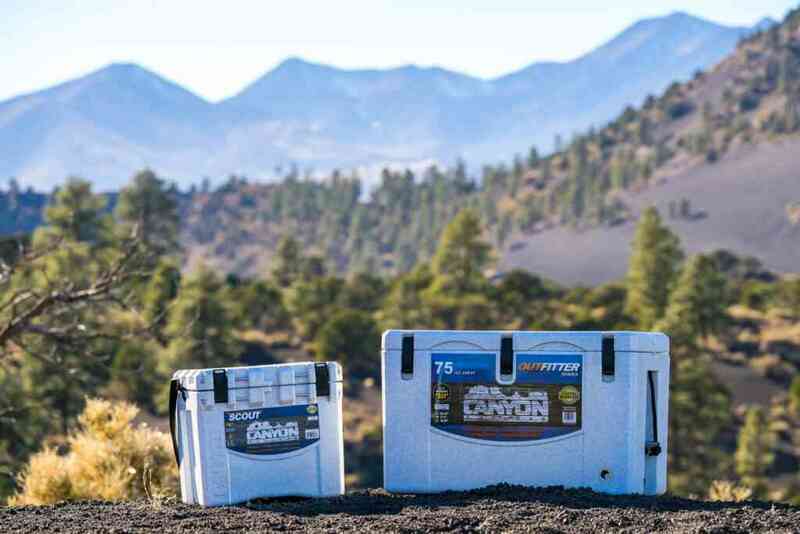 Its flexibility allows it to cover the inner of the cooler perfectly. Interestingly just like the name – flexi ice pack is made in such a way it can be cut to fit any cooler. Another great thing is flexi sheet is reusable, with the sheet, you are assured of plenty of use. Made of 100% refreezing just got a whole lot easier and fast. Coming in three sheets with an individual dimension of 15.5″ x 19.5″ x 0.625″. If you are scared of chemical implication, well you don’t have to cause the sheets are chemical free. By choosing the right type of reusable ice pack for your cooler, it is possible to find a great ice pack that will save you money every month on dry ice and regular ice blocks. Also, your choice of cooler ice is choosing between dry ice, natural ice, or reusable packs. But before then, there are some things you should know. Reusable Ice packs Vs Dry Ice Vs Regular Ice – Which is Better? 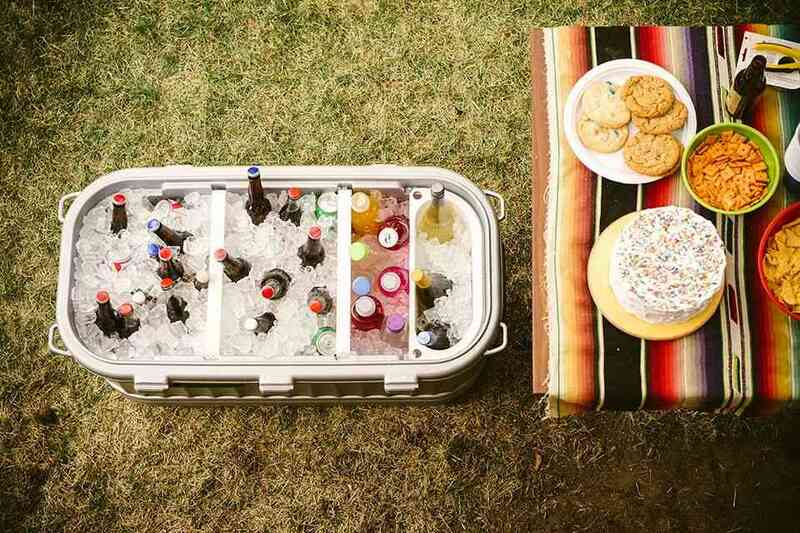 Regular ice doesn’t just fit the bill when it comes to the ideal ice to use for your cooler. Unlike Reusable ice packs, regular ice melts twice as fast. Before you realize, all your drinks, meat or foods would be in the puddle of ice. 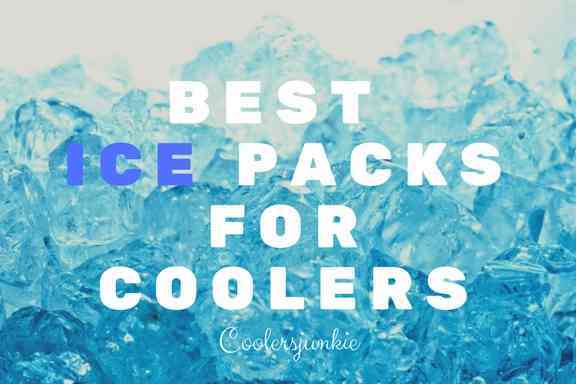 However, if you are the type who would use coolers almost immediately and don’t have to wait for the ice to melt, then regular ice is ideal for such situations. Aside that, long getaways will need something that will hold ice for long without forming a pond which may inadvertently lead to sweats on the exterior. Dry ice, on the other hand, is the second coldest thing to the polar region, to my knowledge. It produce a white mist produced by cooling carbon dioxide to -79°C (-110.2°F). It goes through sublimation; this means it doesn’t melt like regular ice. Instead, it turns into vapor without turning into a liquid. On the grand scheme, when it comes to keeping your cooler iced for long periods which wouldn’t involve frequent access to the cooler, nothing bests dry ice. However, like regular ice, dry ice too has its misgivings. Naturally, dry ice is 7x colder than conventional ice which makes it dangerous. As it dangerous, Users would require great attention when using, it is also advised to use protection to reduce chances of getting burns (frostbite). Reusable ice packs can save you the stress of having to buy either dry ice or regular ice. But that’s on the budget side. Re-freezable ice packs are built with a particular type of material known as PCM – the PCM is extremely good at holding ice longer and better than physical ice. Another significant advantage of ice packs over regular ice is it’s the ability of the former to freeze at a lower temperature. Since ice packs have limited reach in a cooler, most requiring ice to come in contact with items, the combination of both regular ice and packs will suffice to provide an extended lasting period of chilled drinks. Additionally, we always recommend pre-chilling items before loading them into a cooler. Most ice packs can’t do all the work of providing optimum ice performance; It’ll need a bit of help from chilled items to work efficiently. All the ice packs on the list are chemical free; this ensures your health comes first, before pleasure. It’s likely the most important thing to look out for. 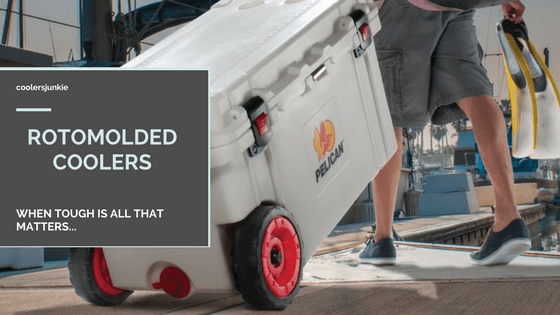 As we’ve mentioned earlier, a good cooler is as good its ability to hold ice – ice packs greatly help in increasing the ice performance of coolers. Pick up a great ice pack that’s reviewed to hold ice for long. The good news is: All the ice packs on our list have excellent ice duration. Depending on the occasion, choose one that will fit perfectly. Size of the ice pack is as vital as the ice duration. So you don’t want to go wrong here. Ice packs are bulky and would hardly go down to tight spaces in the cooler, thus, reducing the chance of stuffing up your cooler to the brim. It is the job of the user to know the size; width and height of an ice pack that will fit into the cooler without hassles. The Flexi-Freeze features exquisite design, this allows users to cut the ice sheet into sizes to fit different cooler sizes. A good ice pack should have a sturdy shell. This often reduces the flexibility of the pack to bend and fit into tight spaces in the cooler. While it is impossible to avoid your cooler getting tampered with, inadvertent falls will get ice packs or physical ice ground. Suitable ice pack possess flexible and hard casing; the latter ensures you don’t have to worry about the shell breaking or leaking. Avoid Petroleum and Cheap Cooler Packs! Petroleum packs are harmful and cheap models on the market are not just worth your money. As the cooler industry continues to expand exponentially, more companies are trying to make a quick buck by flooding in the market with low-quality ice packs. That’s why we endorse the quality and production of the Flexi ice, Yeti, Rubbermaid, Artic and all the others mentioned on our list. Are Re-freezable Ice Packs 100% Chemical Free? The honest answer is No. Not all ice packs are 100 percent chemical free. Petroleum ice packs are likely to be toxic, leaking or breaking the shell would mean that all your food and drinks are at risk of getting contaminated. So to be on the safe side, it is best advised not to use petroleum packs when you have food in the cooler. In a bid to support environmental friendly and non-toxic products, most companies now create ice packs to possess all the aforementioned qualities. Where can I buy Re-freezable Ice Packs? You can get ice packs on Amazon, Walmart, Supermarkets or any Pharmacy type section. Finally, don’t waste your time on cheap cooler ice packs that won’t last or hold ice for extended periods. Here at coolersjunkie, we hope to hook you up with all the products we use and other junkies have reviewed to be the addictive cause of how good the reusable ice packs are.